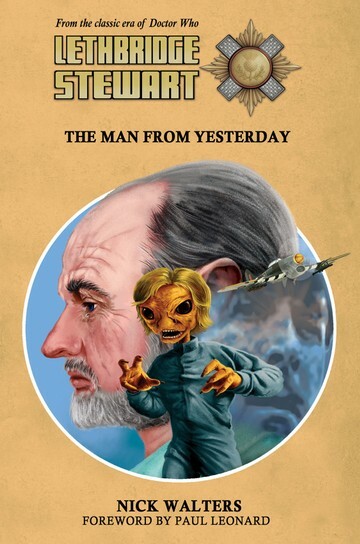 In conjunction with Fantom Films, Candy Jar Books is pleased to announce that the second in the new series of audiobooks of the Lethbridge-Stewart has now been released. 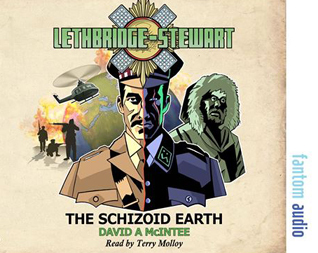 The Schizoid Earth is written by David A McIntee and read by Terry Molloy. 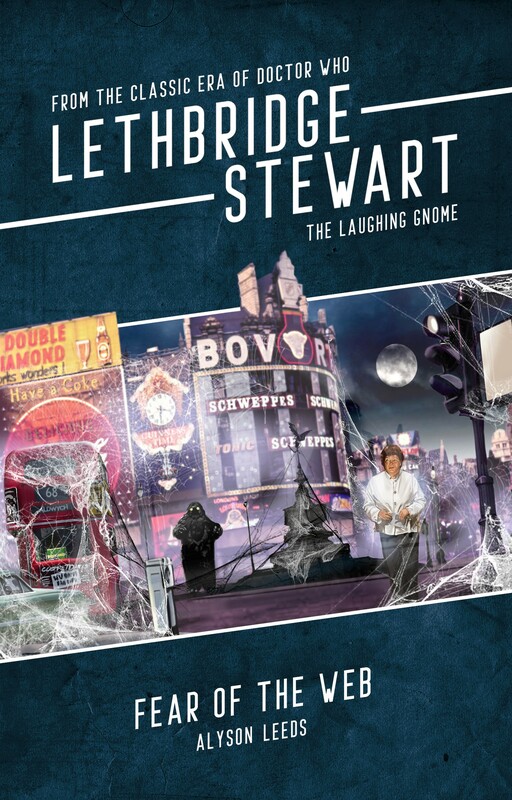 Lethbridge-Stewart was supposed to be in the mountains of the east, but things didn’t quite go according to plan. On the eve of war, something appeared in the sky; a presence that blotted out the moon. Now it has returned, and no battle plan can survive first contact with this enemy. Why do the ghosts of fallen soldiers still fight long-forgotten battles against living men? What is the secret of the rural English town of Deepdene? 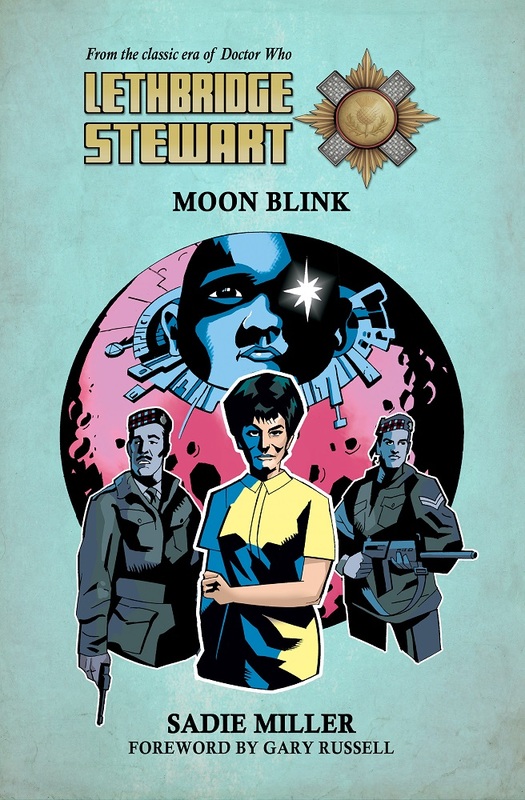 Lethbridge-Stewart has good reason to doubt his own sanity, but is he suffering illness or injury, or is something more sinister going on? All pre-orders have now been dispatched. The seven disc unabridged audio CD is available priced £18.99 and also on Download priced £13.99. The next two titles will be released in July 2016. You can subscribe direct from Fantom for only £60 for all four releases – saving over £15! You can order your copy HERE, and listen to an extract HERE. In other news, the guys at Traveling the Vortex has just reviewed the latest short stories, In His Kiss, The Black Eggs of Khufu and (exclusive to The HAVOC Files), The Enfolded Time. 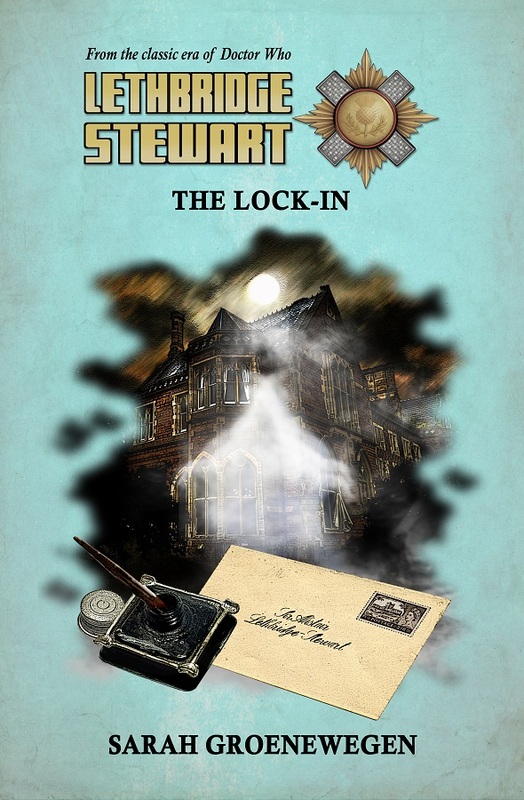 They are joined for the last hour of the podcast by range editor and author Andy Frankham-Allen to discuss UNIT dating and offer a bit of insight into the latest happenings of the Lethbridge-Stewart range. Listen HERE! Author Andy Frankham-AllenPosted on May 3, 2016 Categories New Titles, NewsTags Andy Frankham-Allen, Audiobook, David A McIntee, Fantom Films, In His Kiss, Review, The Black Eggs of Khufu, The Enfolded Time, The Schizoid Earth, Traveling the VortexLeave a comment on Audio News!